You probably know that Anthem is similar, or expected to be similar to The Division 2 and Destiny 2 in terms of genre. Yet another MMO to have the same feel. 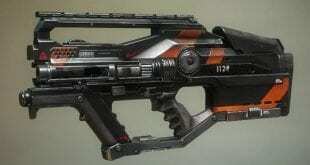 That would make 3 MMORPGs of the same shooter genre. But, what differs the most between the three? Or more precisely, what is different that could be found in Anthem itself? Those who haven’t tried the Anthem VIP Demo beta or are uninterested in the game, or, at least case scenario haven’t got a single response to everything showcased, well then, there’s not a hope for you. Simply because you’re not interested in the game, you also won’t be able to find any positive fact on why Anthem is different and good to play. 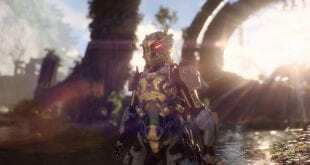 The biggest change in Anthem, when it comes to MMORPGs is the PVP environment. What PVP environment ANTHEM has we don’t know about? NONE. It is the first MMORPG of the similar genre and playstyle that will presumably avoid PVP for good. This will surely contribute to a lot more pleasant gameplay experience. Why you ask? 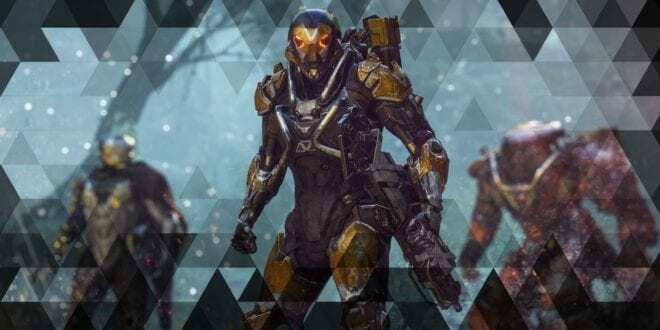 Having PVP off will allow balancing in Anthem a lot easier. The min-max between weapons and Javelins will not be a pain to tweak. What stands off will easily be castrated. 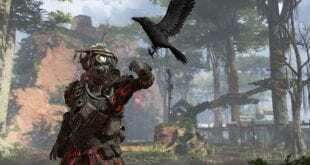 The developers wouldn’t need to focus on two different core gameplay segments, such as PVE or PVP, nor add different mathematical equations for them both. This will potentially lead to a lot more designated community, which will further help in the development. 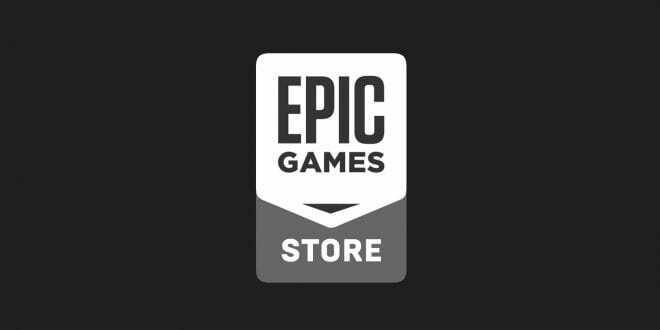 It will also make a room for the developers to focus on coming content than anythng else, whether is that in a form of DLC or not. 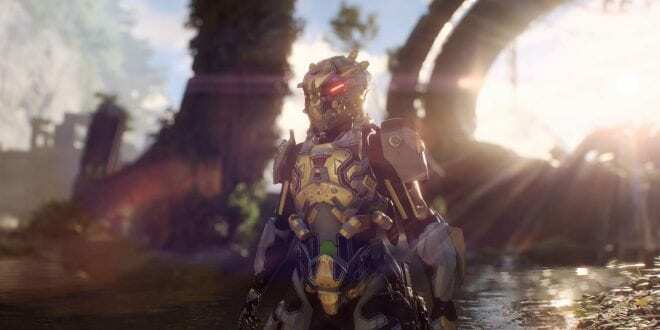 Having a PVE only environment in Anthem already points towards good, and we’re looking forward to playing the maximum out of it. Having a PVE focus being led by a strong narrative it is a lot more useful than having PVP enabled content. All in all, we expect Anthem to be a successful title, as it is easy to foresee its success.